Aerosmith® ingenuity brings to you an array of different tool adapters that not only increase the number of applications where you can use Aerosmith® pins, but also make that job even more productive along the way. 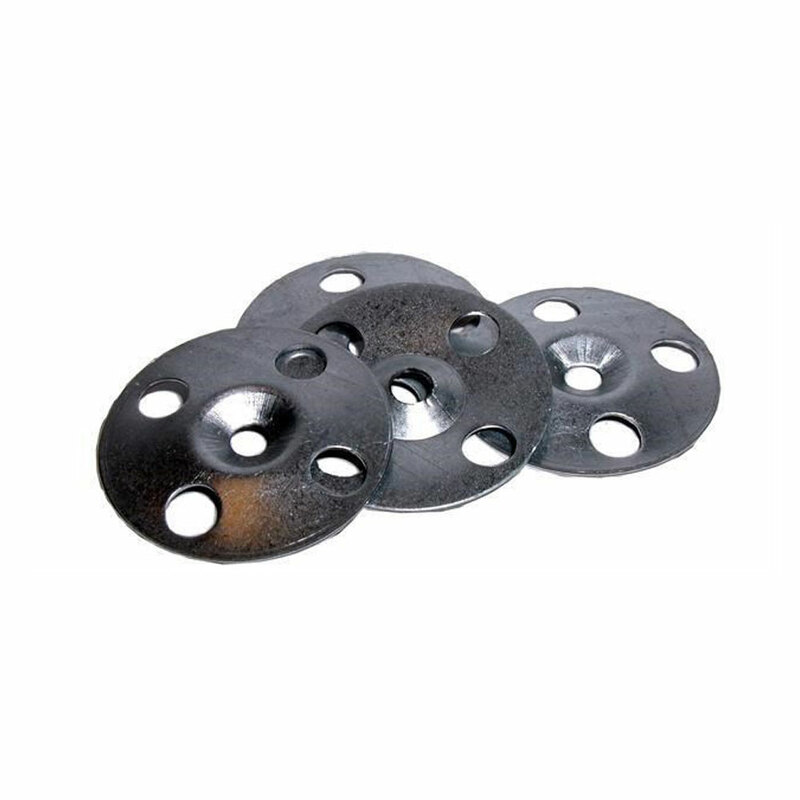 Our adapter is designed to attach to the safety of the ST4200 for use with Aerosmith® Steel Washers. 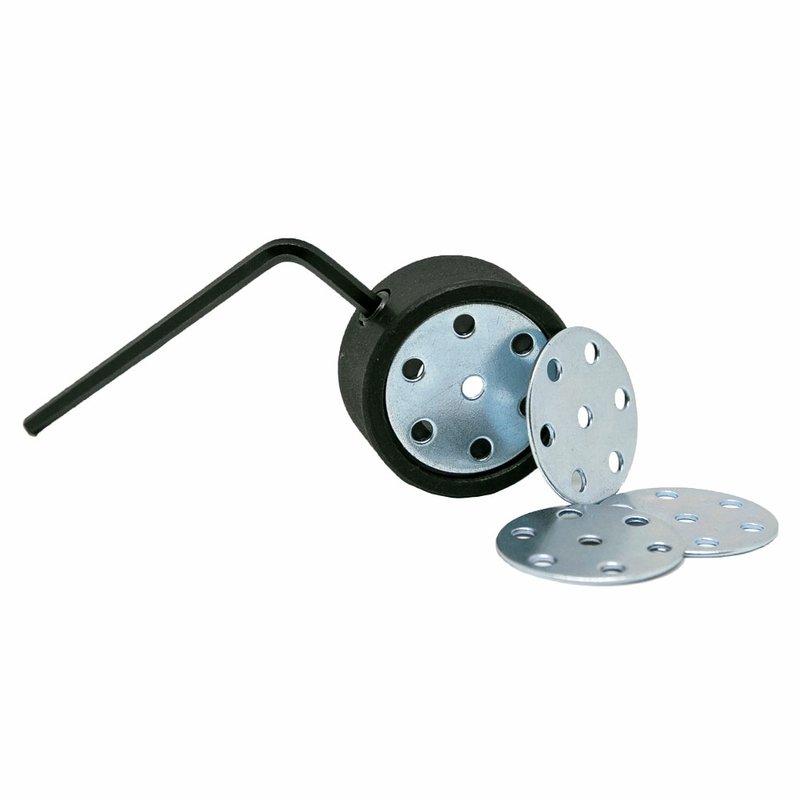 Our adapter is designed to attach to the safety of the Aerosmith® GT38Li tool for lath applications. 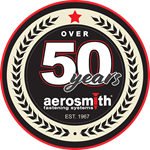 Aerosmith® steel washers are approved for use with VersaPin® and SurePin® fastening systems to attach wire lath to steel or concrete. For installation of wire and synthetic lath as part of a stucco system and sill plate (2x4) to concrete.